It's the Amazon Effect. 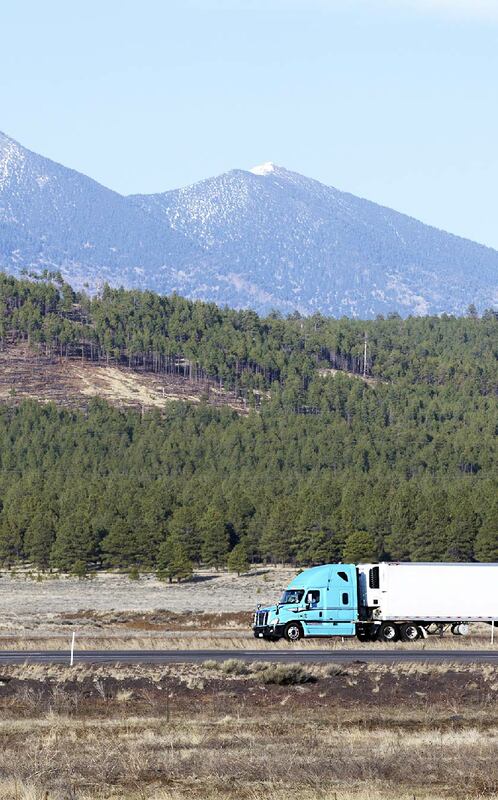 To meet demand, fleets are deep and warehouse capacity is up. Now it's time to focus on efficiency. As ecommerce continues to grow, Transportation & Distribution providers race to meet consumers' rising expectations. 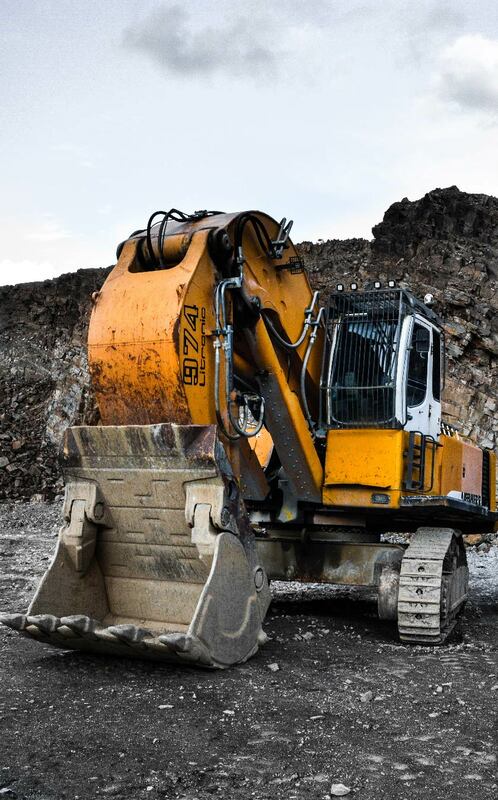 With impressive networks of fleet and warehouse capacity, improving network and asset efficiency becomes critical. 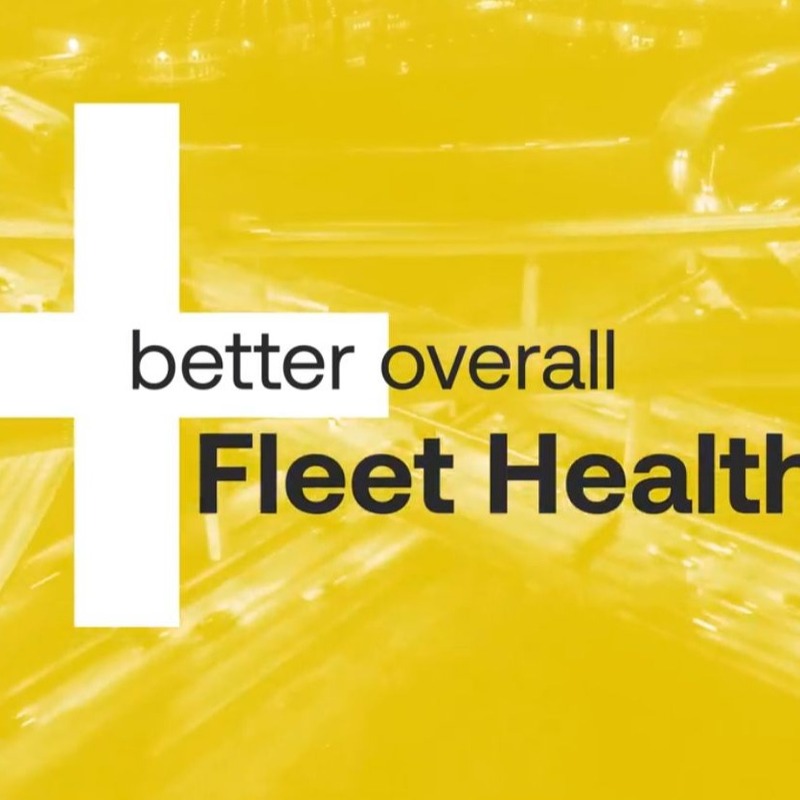 Fleet managers deploy Fleet Health AI to be assured that their fleets are always ready to go. By considering the breadth of critical contextual information—vehicle sensors, terrain, traffic, geo—we provide accurate time-to-failure predictions. Average increase in the lifetime of a fleet vehicle.